In the section Children 3-10 years old you can find everything you need for boys and girls of this age: ideas for school, fashions for special occasions, for a games afternoon with friends and much more. 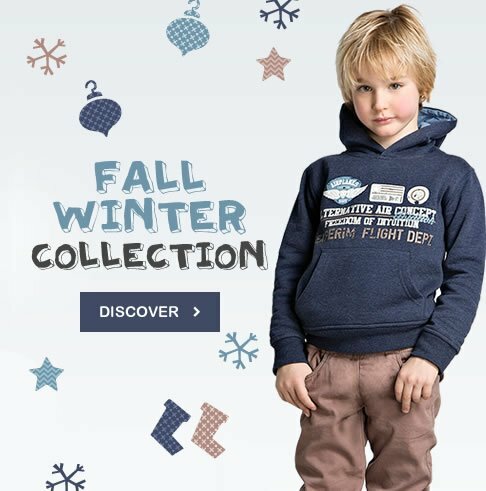 In the section Child 3-10 years there is a wide range of outfits for all occasions: comfortable and durable clothing for school, trendy for first get togethers with friends, formal and elegant ideas for those special family moments. Discover here all the many proposals at prices not to be missed for girls from 3 to 10 years: Basic and durable outfits for school, elegant ideas for special occasions, fashions for first outings with friends.